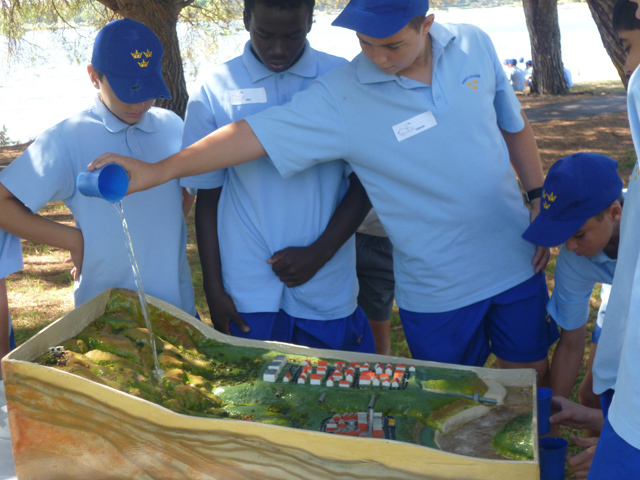 The Phosphorus Awareness Project (PAP) offer a range of incursions and excursions that teach students about catchments, nutrients and algal blooms. They also cover how we can look after our local waterway systems and the animals and plants that live there. All incursions/excursions are linked to the National Curriculum Framework and a teacher pack of information and resource sheets will be left for the class after the incursion/excursion. Incursions may incur a charge depending on where your school is located. Please download the charge map to determine whether your school can receive a FREE day of incursions (up to 5 sessions). If your school is not within the FREE Zone or if they are but want additional incursions on other days, the first incursion on a given day will be charged at $165 inc. GST and additional incursions on the same day will be charged at $110 inc. GST. Incursions generally run for an hour. Excursions to SERCUL are $5.50 inc. GST/student/half day, $7.70 inc. GST/student/full day, with a minimum of 15 students. Planting sessions are FREE; however, any additional education sessions as part of a planting session at any location will incur the same charges as an excursion to SERCUL. Contact Natasha to book an incursion now! 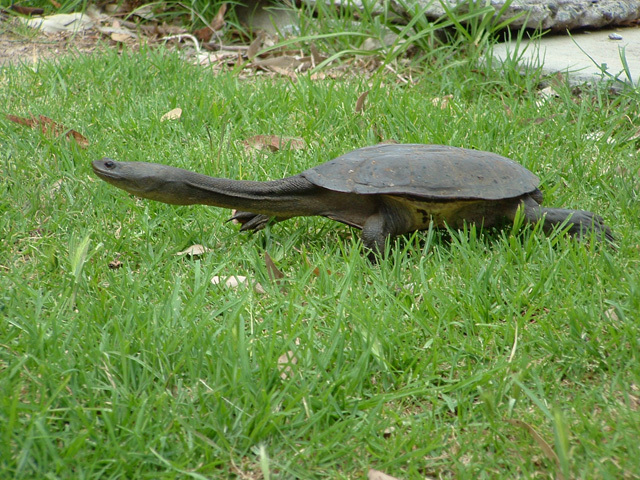 Students study the life cycle of the Long-Necked turtle and discover the various impacts humans have on these special creatures at each stage. 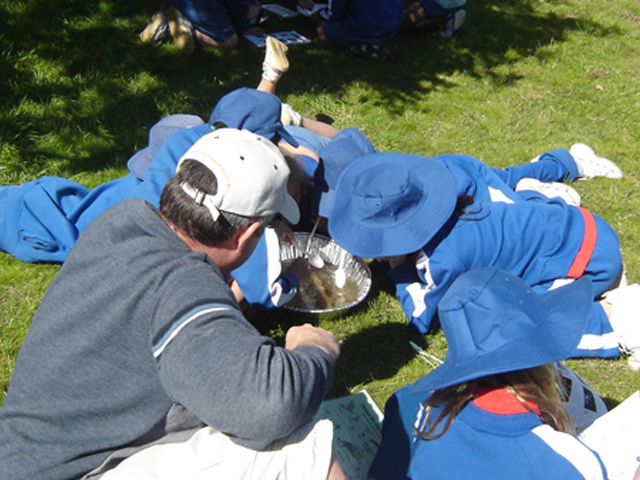 Students have the opportunity to observe the little creatures which live in our waterways up close and personal. Using information and knowledge gained, students help to identify the health of the waterway. If macros are unavailable, students seek out minibeasts which live on land by undertaking a special ‘Minibeast Hunt’. Students are always interested to learn about the life processes of some of our favourite plants and animals. Select one and participate in activities and a discussion about key stages and interesting factors in it’s success. Students not only learn about catchments, nutrients and algae but also how complex river and wetland ecosystems are. Students learn how animals and plants interact with other animals in the system. They will discover just how reliant they are on each other when an algal bloom occurs! 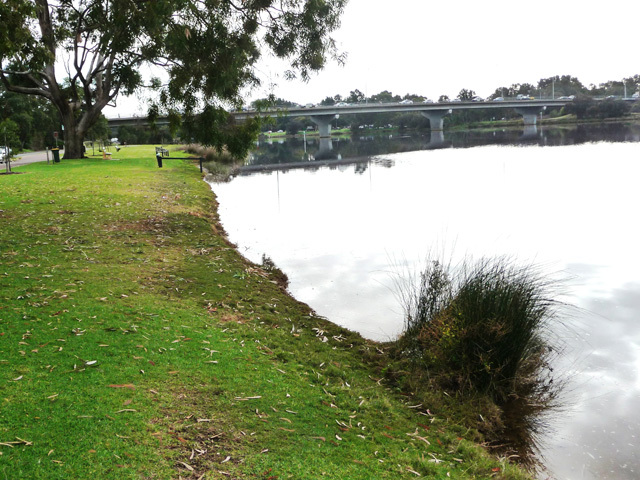 Students go ‘fishing’ and discover what fish are found in the freshwater sections of the rivers and other waterways around Perth. What affects our native fish is discussed and students help to create healthy fish habitat. 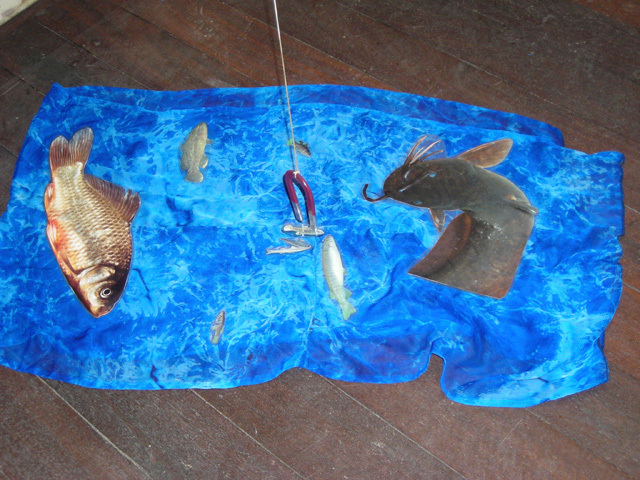 What we can all do to look after our native fish and our waterways is also covered. 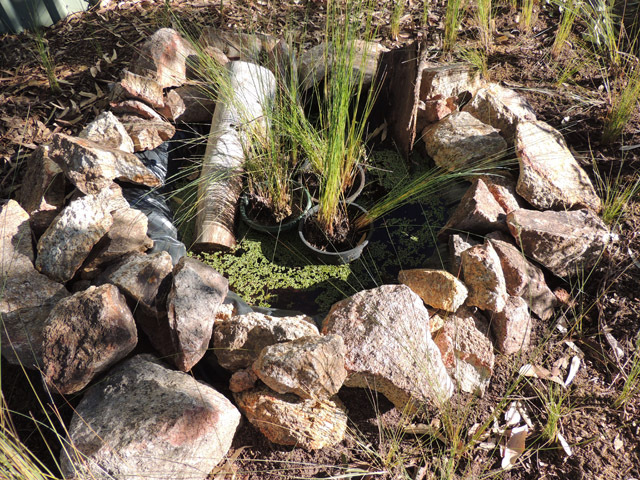 A must have presentation if a school is considering building a frog pond/bog. 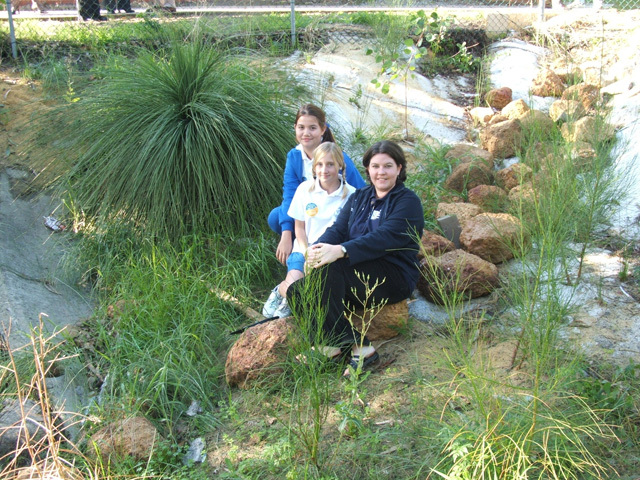 Students learn about the frogs of the Perth Region and listen to their calls then a frog pond is constructed in the classroom. 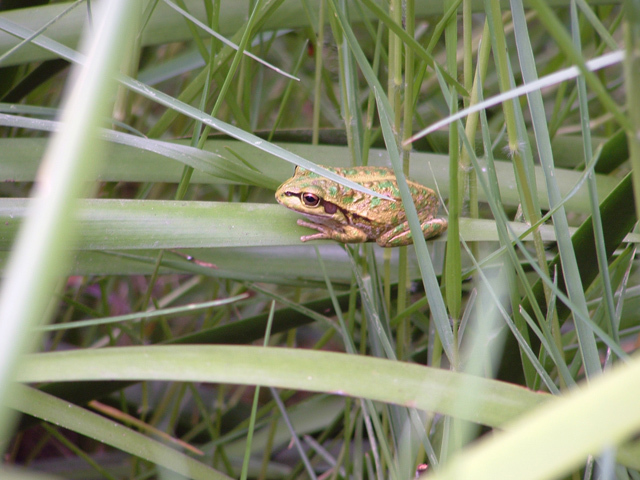 All the essential elements in constructing frog habitat are covered in detail. Students get a chance to get dirty at a local rehabilitation site where they will plant local native species! The benefits of planting these species will be covered in detail including increasing biodiversity and improving the health of rivers and wetlands. 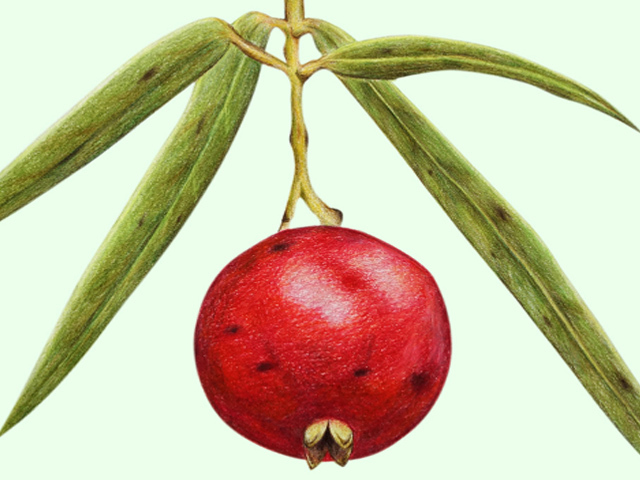 Students get hands-on with a range of local native plants to learn about growth, features and traditional uses; whether it is for medicine, tools or food. 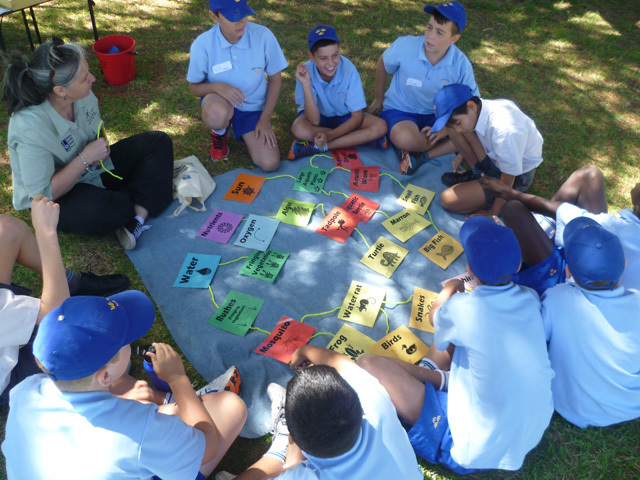 Students also learn about the Noongar seasons and how the traditional landowners used the various plants at different times of the year. Students learn that there are alternatives to toxic cleaning products which are better for our health and the environment. Students clean with these alternatives which were used by our great grandparents. A fun colouring in worksheet that explains where nutrients comes from, how it affects our rivers and what we can do about it. More fun colouring-in sheets about drains and frogs. A fun colouring-in sheet about why we should not feed bread to water birds. A questionnaire worksheet to be completed at home with the help of parents. It helps makes families think about how much phosphorus they may be putting into the environment.